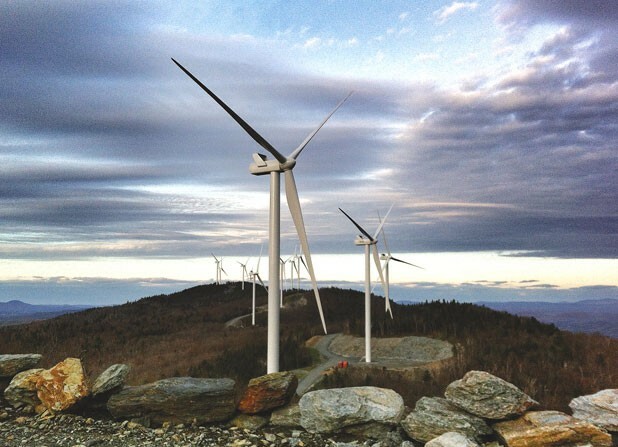 All industrial wind projects built in Vermont in recent years, including those in Georgia, Lowell and Sheffield, have generated opposition from neighbors — making for protracted legal and regulatory battles. In some cases, developers have bought the homes of opponents. In others, the project has lowered neighboring property assessments.